The surgical strike in 2016 was short and swift, a hitand-return tactic. It was a shallow penetration, no more than one kilometre into enemy territory, killing and wounding a modest number of militants. Pakistan’s first reaction was to say it was unaware of anything more than the usual border incidents. Later it admitted, and independent foreign journalists confirmed, that the strikes were real. But they said they resembled a mosquito bite more than surgery. Pakistan declared that it would not be cowed by such tactics and warned India not to trifle with a first-strike nuclear power. 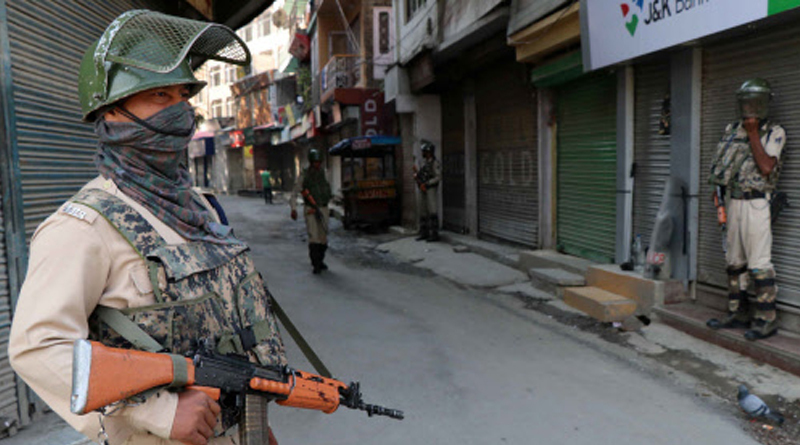 Violence in Kashmir continued unabated.